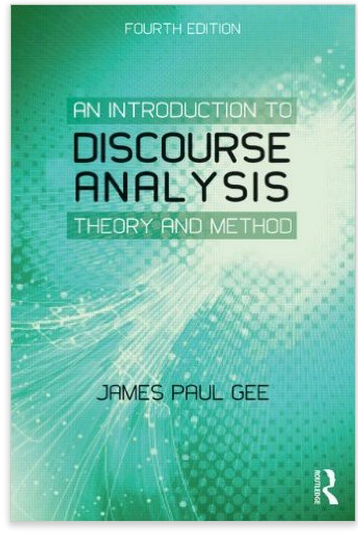 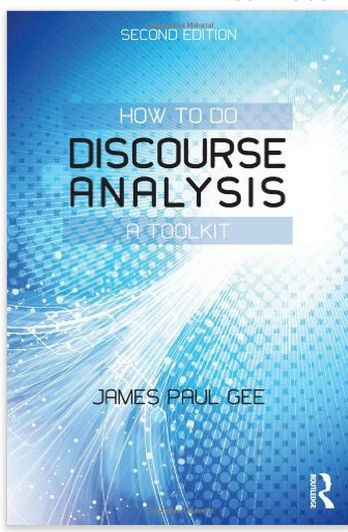 In response to a request we received a few days ago from one of our readers, here is a collection of some of the best texts written on ‘Discourse Analysis’. 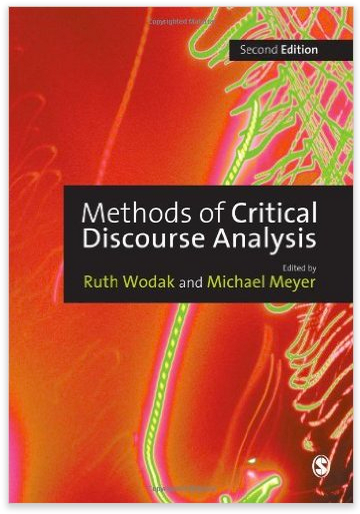 These works are particularly useful for research students, scholars in linguistics and anyone else interested in learning more about the dynamics of language in use. 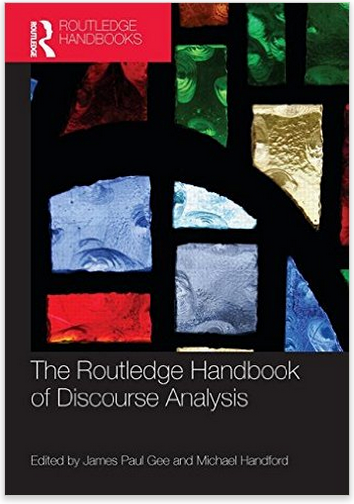 As you know discourse is an interdisciplinary theme spanning different content areas from sociology to linguistics. 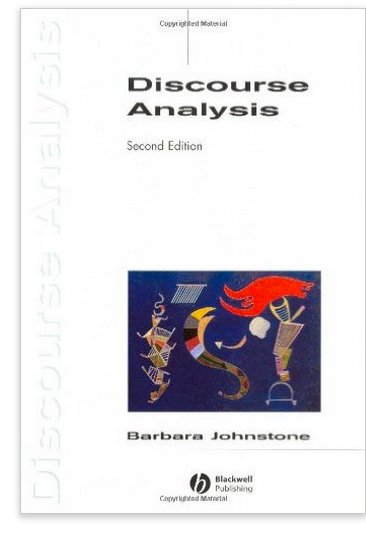 The books below approach discourse from a purely (socio)linguistic angel. 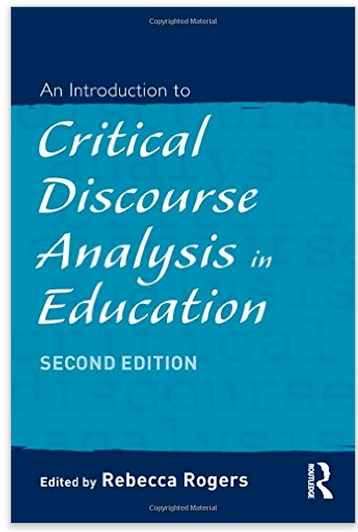 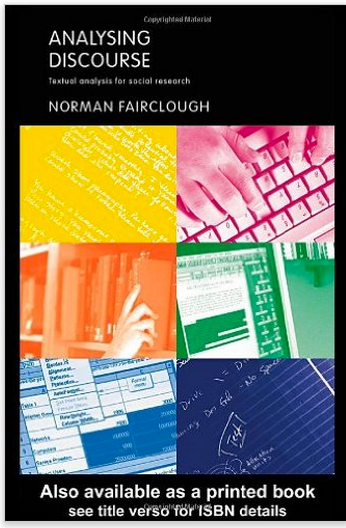 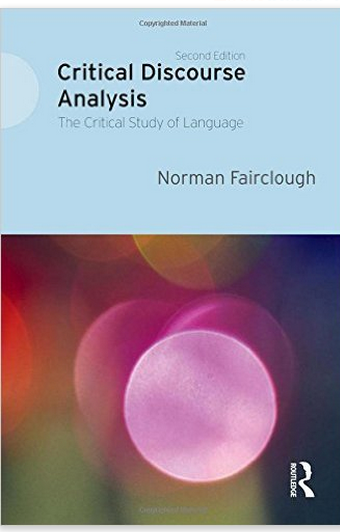 Critical discourse analysis (CDA) is another huge field of study but is nevertheless an important part of discourse analysis and that’s why we included two seminal works in this area both of which are authored by Norman Fairclough.